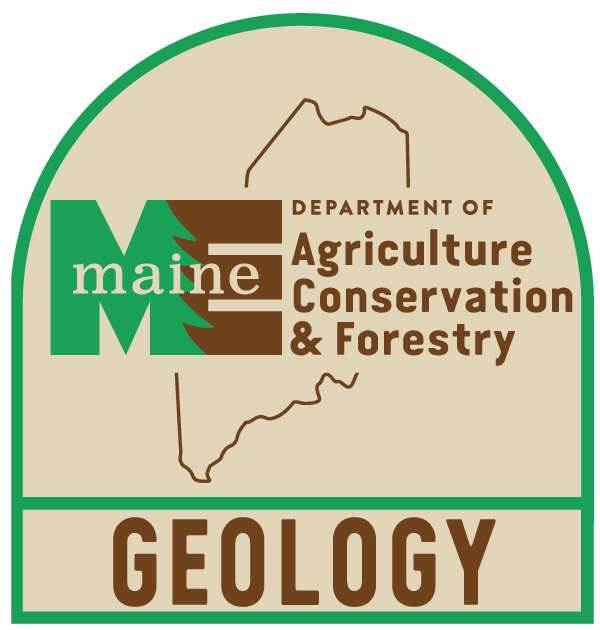 Second report on the geology of the State of Maine: Luther Severance, Printer, Augusta, Maine, 168 p.
Jackson, Charles T., "Second report on the geology of the State of Maine" (1838). Geology Documents. 9.